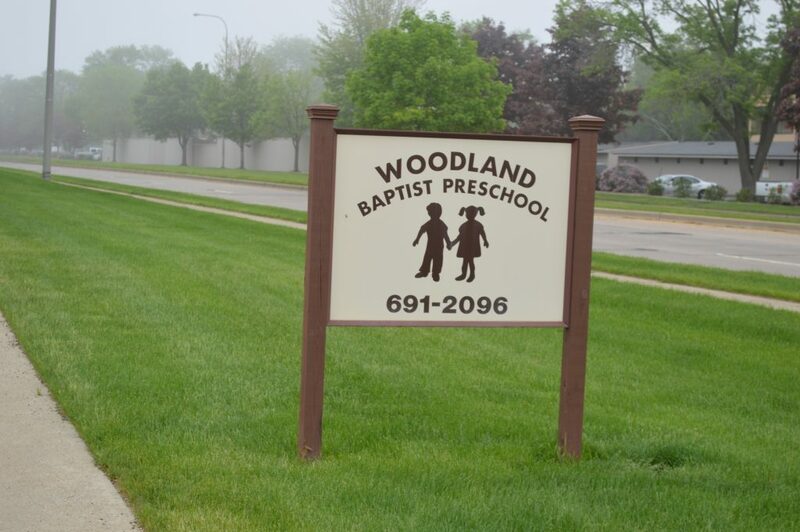 Woodland Baptist Church (WBC) had its beginnings in 1942, when a group of Baptists who had come to Peoria from Southern Illinois felt the need for a church home. They met one Friday evening in 1943 to pray and make plans. This resulted in Bible Study and Worship beginning the very next Sunday. In March, 1943, a store building on First Avenue was rented and plans were made for a revival in April. The Peoria Southern Baptist Church was constituted with 13 charter members on May 2, after just one week of services. Eleven more joined the church the following week, some being baptized in the Illinois River. The new church extended a call to Rev. Sollie Sprague to come as full-time pastor and soon plans were made to move to 312 S. University Street, where remodeling was begun. Rev. Harold Maze accepted a call as pastor in November, 1948. He was able to finish his work at Southwestern Seminary, visiting the church just one Sunday a month until he was able to move to Peoria in 1949. A building program was started in 1952, and a two-story brick structure containing educational space and an adjoining auditorium was erected. Sharing the good news of Jesus Christ, whether in our city or globally has always been at the heart of Woodland Baptist. And so we celebrated as two missions sponsored by the church became Oakwood Avenue Baptist Church in East Peoria and Morton Baptist Church in Morton. From 1964 through May 1970, Rev. James R. Upchurch served as pastor and the church became known as University Baptist Church. Rev. 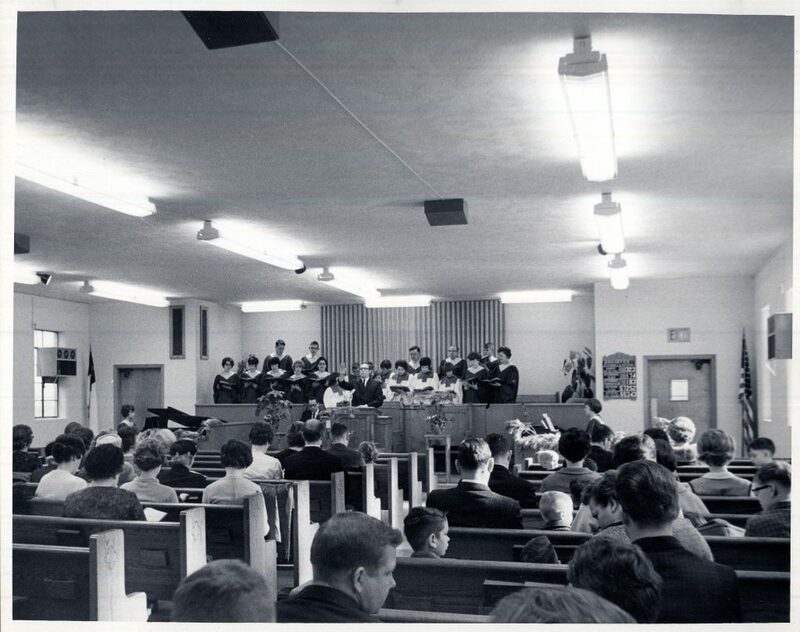 Eugene Phillips began pastoring in August 1970 and together the church faced the need for additional space. Even the purchase of several lots and the construction of educational space and parking were not going to be sufficient. And so we moved in 1974 and built on property on North Allen Road. 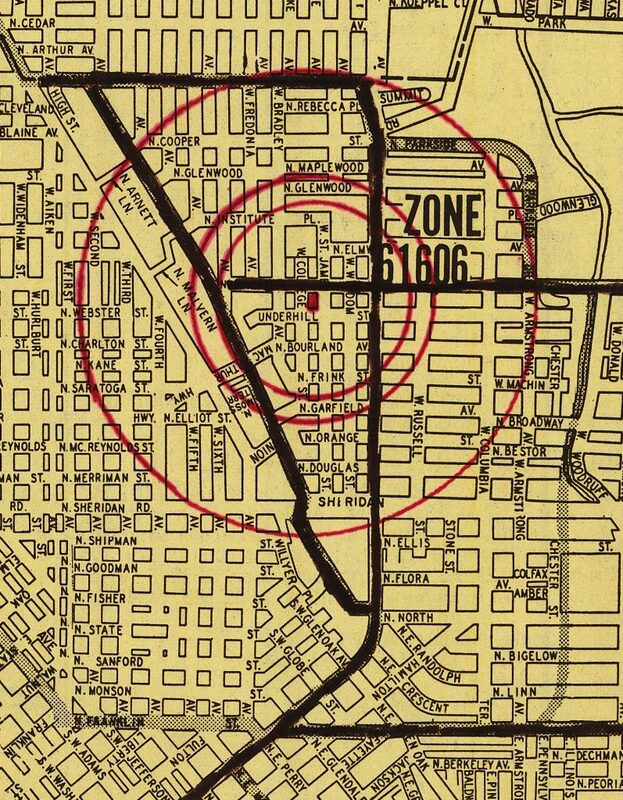 Actually, there was no Allen Road—access to our lot came through a residential neighborhood for a while. 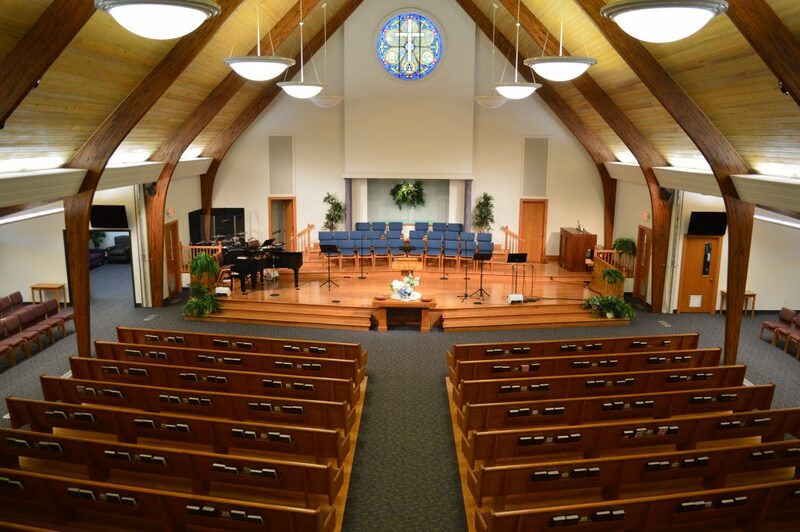 The new location prompted our name change to Woodland Baptist Church. 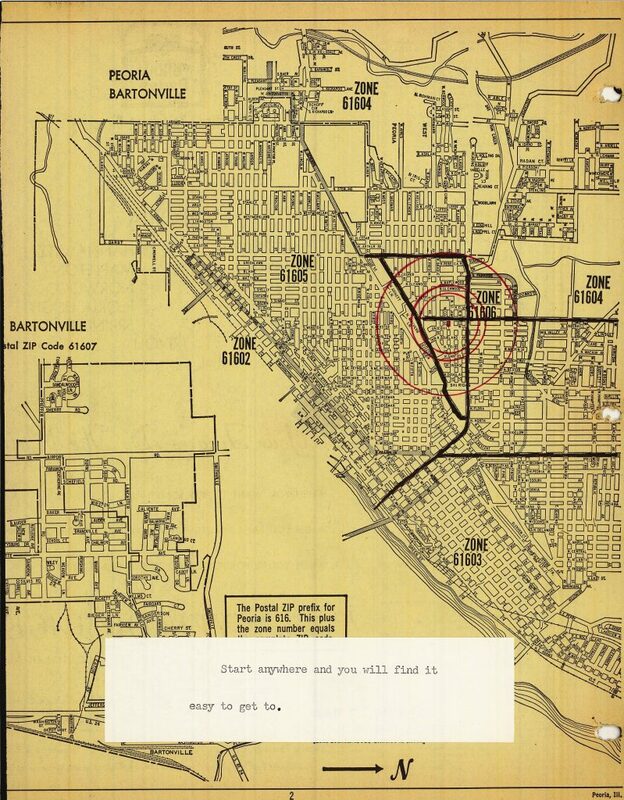 As Peoria continued to grow, so did Woodland, leading to additions of educational and office space. Our Weekday Preschool benefited from the additional space, as did multiple ministries. We were blessed to help sponsor another mission, Agape Missionary Baptist Church in Peoria, and Family Mission Trips became part of our summer heritage. Rev. James Donahue accepted the call to pastor WBC in 1987, and we stepped forward to build additional education space and a gymnasium. Pastor Donahue led us to become more involved in the community and we developed ties with local leaders and public servants. Service and ministry have continued to be a part of the way we seek to glorify God. In 2002 Rev. Joel Newton accepted the call as pastor and our adventures continued. Renovation of the current sanctuary was an exciting change, and our updated facilities helped us host the Peoria Chinese Christian Church, a Korean Baptist Church, and most recently, the Capernaum Congolese Church. Family Mission Trips as well as Global Trips are opportunities to serve. We delight to worship God and show others His love. And we would love to have you join us as we seek to serve Him.